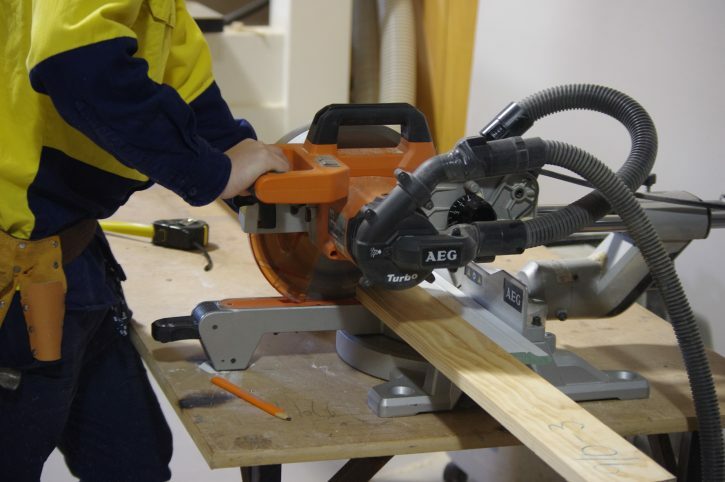 Wirreanda Secondary School is a member of the Southern Adelaide and Fleurieu Trade School (SAFTS). There are 11 other secondary schools who are members of the SAFTS including Reynella East College, Christies Beach High School, Aberfoyle Park High, Hallett Cove School and Willunga High School. allow students to complete their SACE as each course has SACE credits attached to them. Depending of the Certificate level, students will either gain SACE credits at Stage 1 or Stage 2 level. Students from Yr 10-13 can undertake a VET course and the majority of courses offered through the Trade School and Wirreanda run on Wednesdays. Delivery of the courses are either conducted by trained specialist teachers or by professional trainers from outside organisations eg ATEC, HS Hospitality. Other full Certificate courses, for example Certificate 2 Salon Assistant, Certificate 2 in Retail Cosmetics, Certificate 3 Hospitality, can also be accessed through external providers. Students can also access a range of short courses offered by outside training providers, for example Directions in Hair and Beauty, White Card, First Aid, Barista, Forklift etc. These courses might be one day in length to one day per week for a term. Further enquiries can be directed to Anne McKinlay, Vocational Learning Coordinator, phone 8329 7200.